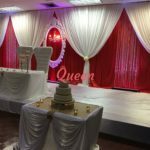 Come Celebrate you Weddings, Anniversaries, Birthday Parties, Concerts, Trade Shows, Seminars, Business Functions and Special Occasions. 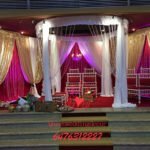 Upper Main Hall includes a large stage and seating accommodation for 650 persons. 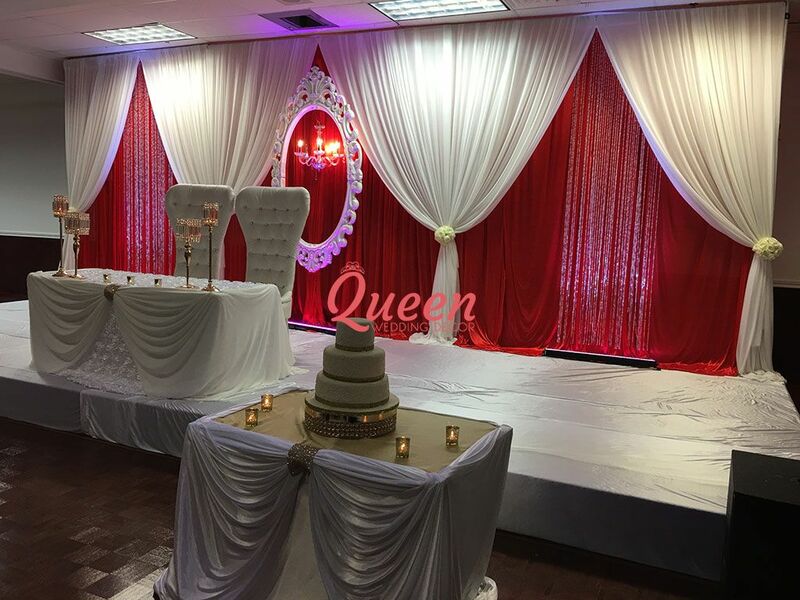 Lower Banquet Hall includes a dance floor and Banquet tables for 600 persons. 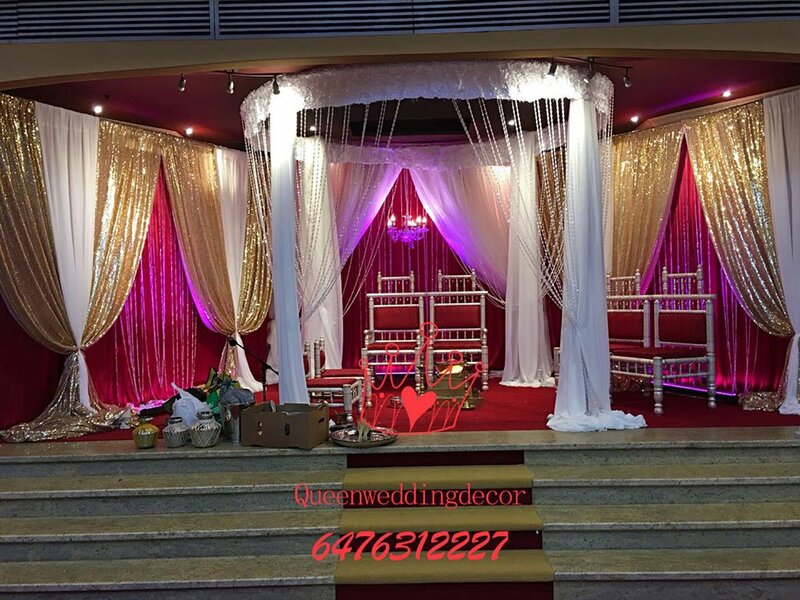 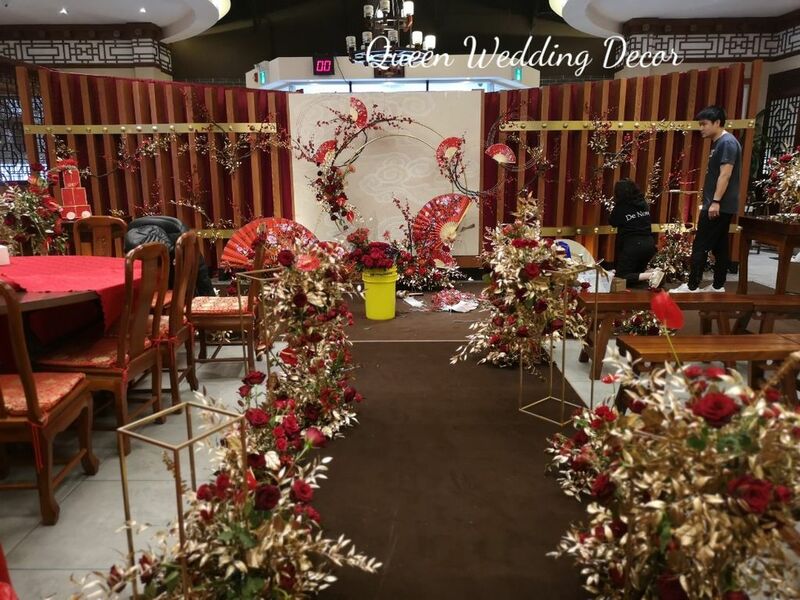 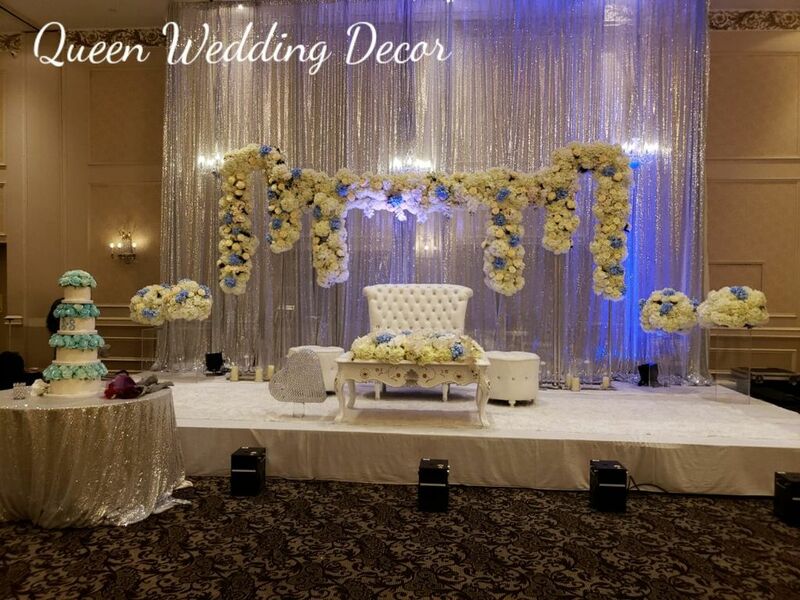 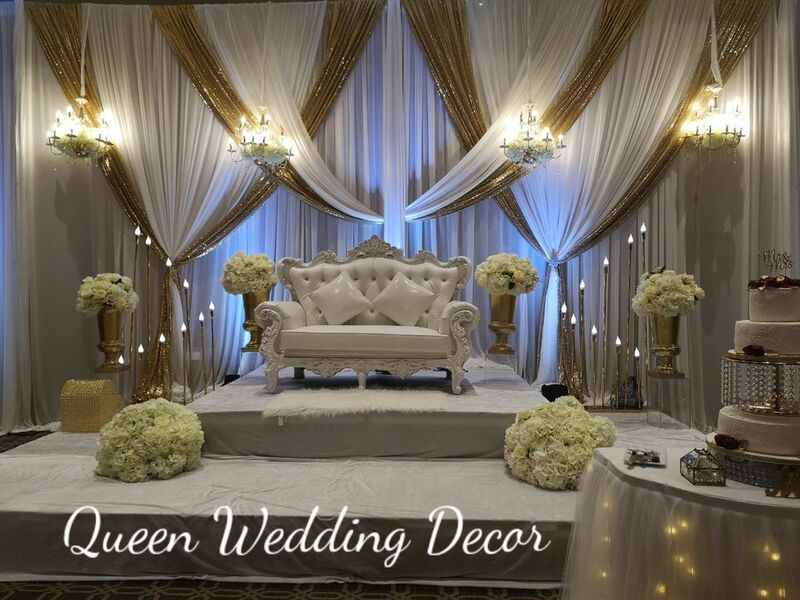 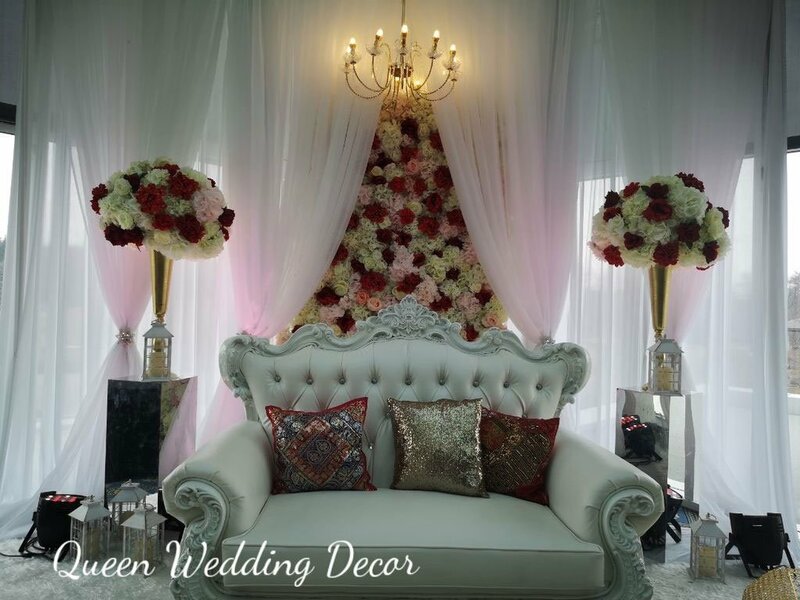 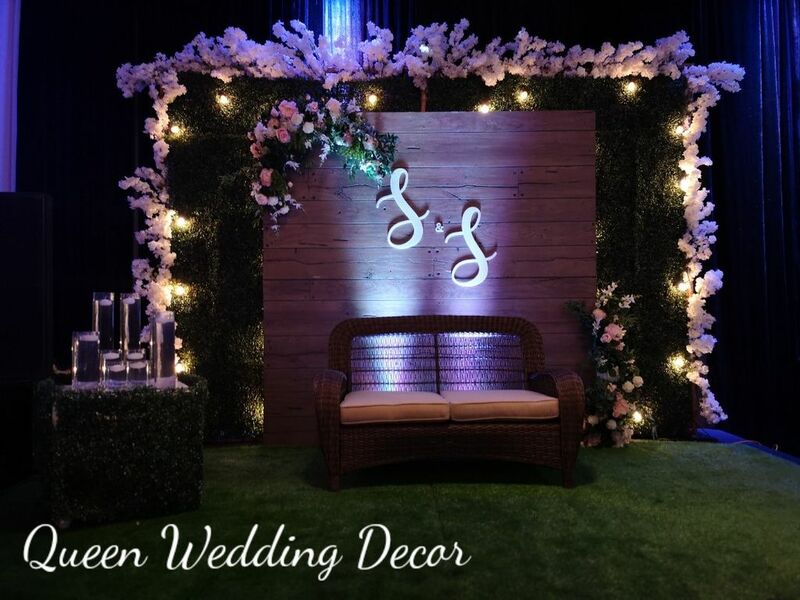 If your wedding or party event will be held in Vedic Cultural Centre and you are looking for decoration, Contact us for an appointment, the consultation is free, let's meet in our showroom and discuss more details to fit in your budget, looking forward to your coming!